For Star Wars fans young and old, the colour changing LED Stormtrooper light from Spearmark would make a great desk or bedside light. You can choose from Stormtrooper, Death Star, Millenium Falcon or Darth! The colour changes from purple to pink to red to green, blue and black to purple again. 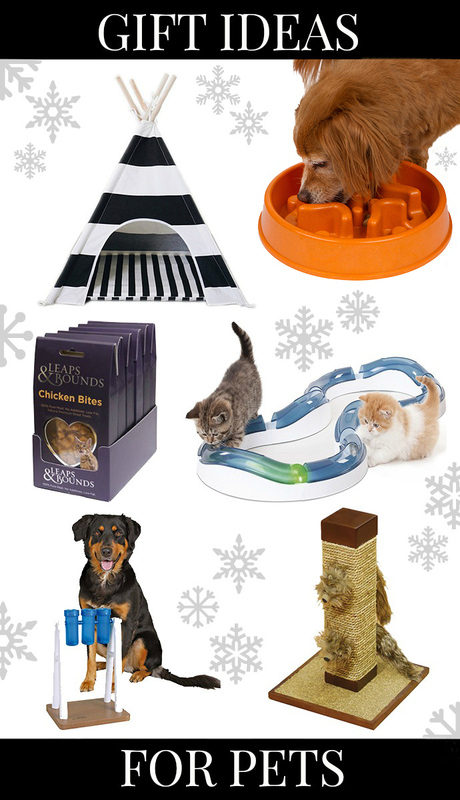 Let’s be honest, finding healthy alternatives to chocolate and sweets at Christmas for little ones can be difficult. Thankfully, Organix has created a selection box which is the perfect healthy alternative to traditional selection boxes. 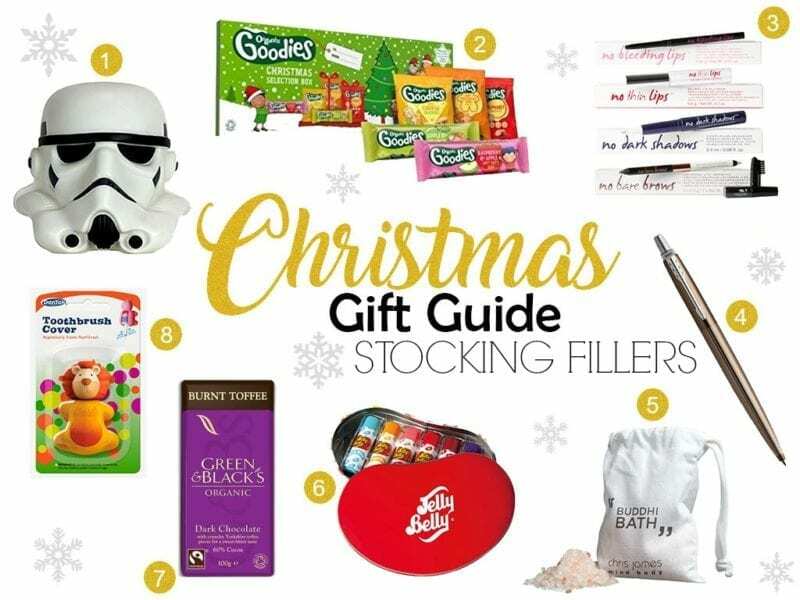 The Goodies Selection Box contains lots of tasty treats including Organic Mini Gingerbread Men Biscuits, Organic Alphabet Biscuits, Organic Apple & Raspberry Soft Oaty Bar, Organic Apple & Orange Soft Oaty Bar and Organic Mini Cheese Crackers. The selection box gives children a choice so they can choose which treat they would like and you can relax knowing they are eating healthy, organic snacks. For beauty enthusiasts who like to keep up to date with new and innovative products Know Cosmetics is a great bet. Know Cosmetics is a brand new range from North America and the range is currently a best seller at Sephora. Products include No Bleeding Lips – Secret Lip Liner, No Dark Shadows, No Thin Lips and No Bare Brows. 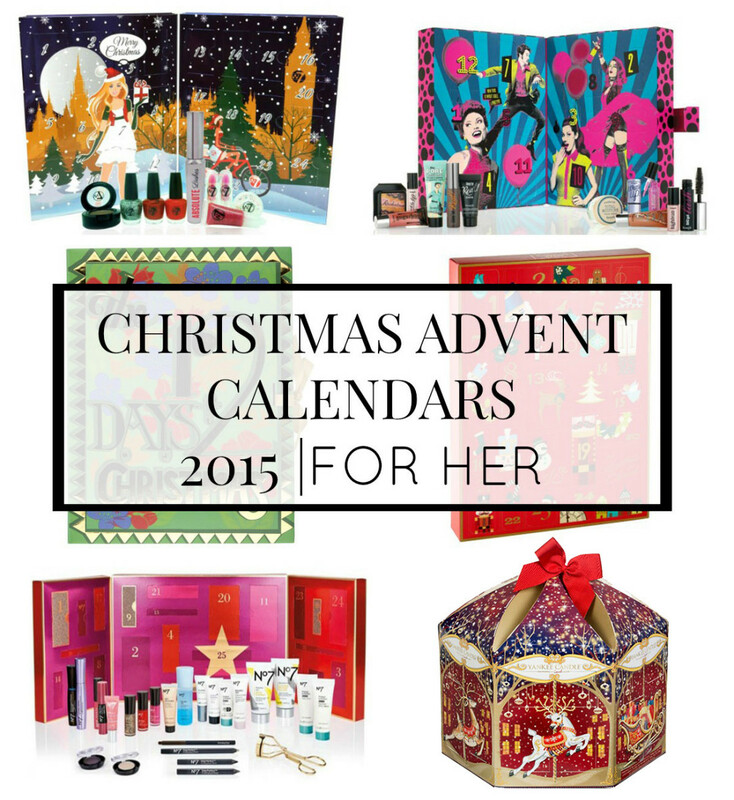 The products would make a great stocking filler for beauty fanatics this Christmas. For the stylish professional lady or gentlemen who’s hard to buy for, how about a gift they will really truly appreciate. Parker Pens are renowned for style and quality, which is why you know you’ll be giving a gift that they will love. There’s a variety of collections, styles and nibs to suit everyone. Rest and relaxation is something we all appreciate, so why not give someone a gift that will let them have an indulgent and relaxing spa style experience at home. The unique blend of penetrating Himalayan salt, and detoxifying organic essential oils, not only softens your skin and soothes tired muscles but also replenishes and rejuvenates your mind, body and spirit. This would make a lovely stocking filler for that someone who deserves a little bit of me-time this Christmas. For those who love the sweeter things in life, this Jelly Belly Lip Balm Set would make the ideal stocking filler. No more chapped lips this winter thanks to the lovely set which is presented in a collectable jelly bean shaped tin. The set contains 6 lip balms including Tutti-Fruitti, Very Cherry, Berry Blue, Strawberry Jam, Tangerine and Wild Blackberry. Chocolate is always a winner, especially when it’s Green and Black’s. Why not include some delicious bars of chocolate in that special someone’s stocking this year to really brighten their day. This Christmas Green and Black’s are adding that personal touch by letting you add the recipient’s name to their favourite bar of chocolate – the perfect stocking filler. Personalised bars are available in 8 flavours including Almond, Burnt Toffee, Butterscotch, Dark 70%, Ginger, Milk, Sea Salt and White. A lovely stocking filler idea for children this Christmas is the very cute Animal Toothbrush Holder from Dentek. It’s available in 5 fun designs including Penguin, Dog, Lion, Cow and Panda. The Toothbrush Holder will help keep your children’s toothbrush protected from dirt and germs, it can be attached to a mirror or tiles for easy access. The Toothbrush Holder fits most toothbrushes and is great for travelling.